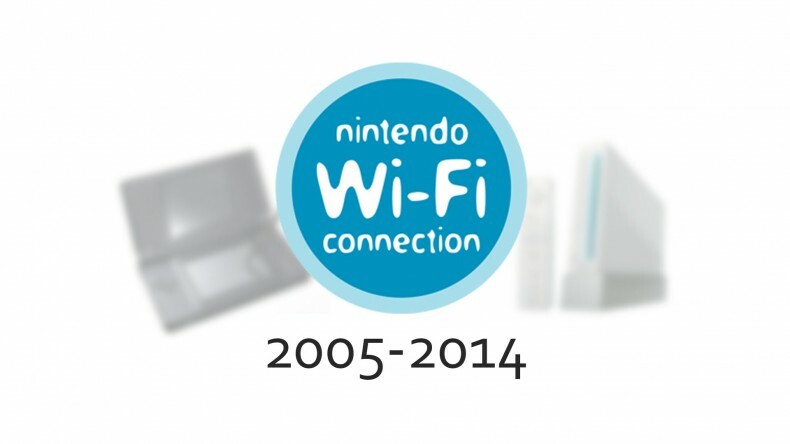 Nintendo Wifi-Connection (WFC) was the online version of PSN or Live for Nintendo games. 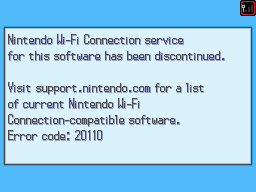 On February 26, 2014, Nintendo announced that WFC would be discontinued on May 20, 2014 for all Wii and DS games; any online features available would also be discontinued. This shutdown was due to the shutdown of GameSpy services, which put hundreds of games at risk with only a few being saved. Many people took the last 24-hours and put endless memories in the online function's last moments. Many "newish" games that were recently released for DS systems are also no longer complete without WFC. Pokemon Black & White 2, which were released only a few years ago, are still being sold for retail price with WFC being labeled on the case. How will Nintendo and distributors work with this, and how will they be affected by sales? Some have stated there may be lawsuits going on in the near future, if they continue to sale these games with "WFC" being labeled, I agree. Nintendo does have the right to shut down WFC at any time, but cannot sale the games due to false advertisement, after a certain time period. Wii Shop Channel, the Nintendo DSi Shop, and video-on-demand services are not affected by this shutdown; 3DS and WiiU, which are ran on Nintendo's servers, will also be unaffected. What games will you miss playing online? For me it's Pokemon, and Mario Kart. Please let me know your thoughts for these sad times.